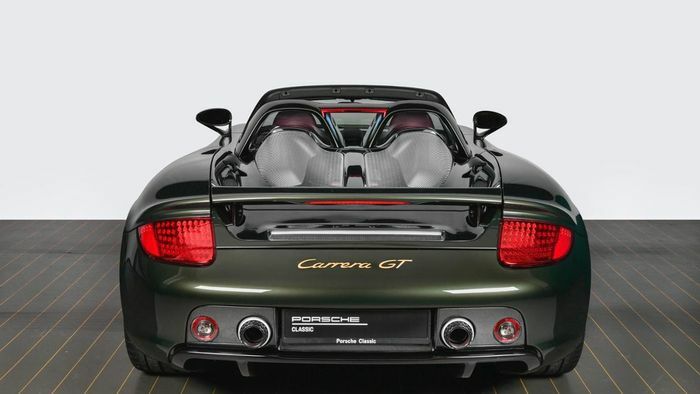 Let’s face it: Porsche isn’t ever going to make anything that’ll sound as good as the Carrera GT. The trend of downsizing and ever-increasing electrification means the days of big N/A engines with many cylinders is drawing to a close, so nothing like it will ever be built again. Unless, of course, you ask Porsche very nicely while handing over vast quantities of money. 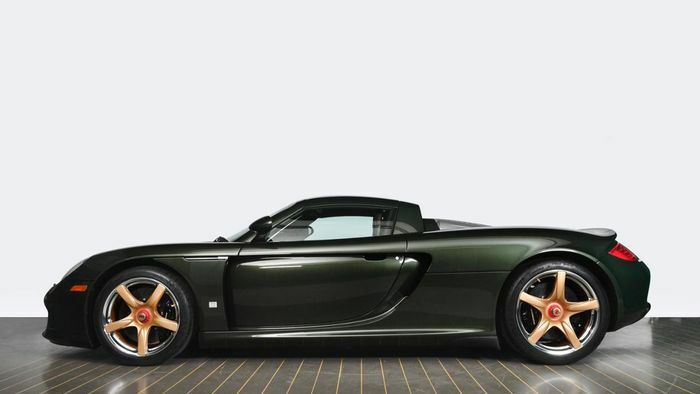 Someone did just that, and in the return, the company ‘recommissioned’ an example of its legendary V10 supercar. And if you do, the results are - quite predictably - rather lovely. 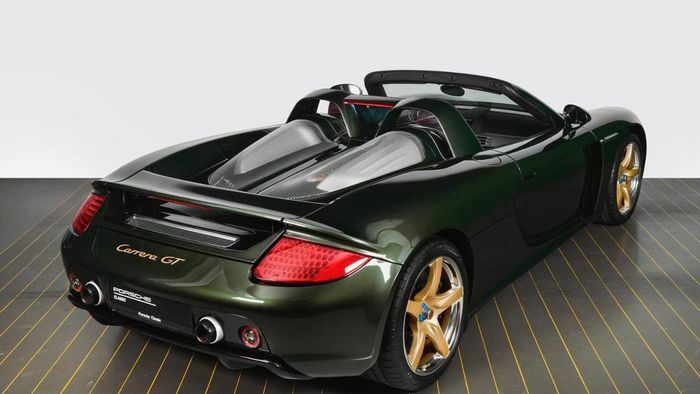 The Carrera GT in question was completely dismantled, with “every component extensively checked, and refurbished or replaced where necessary,” Porsche says. The car’s carbon extensive range of carbonfibre bits, for example, took 350 hours to sand down and recoat. Rather than keep the original spec, the owner wanted something a little different. That’s why this Carrera GT is finished in Oak Green, a Porsche classic that was never available for the car. Gold is a prominent theme for the car. There’s gold lettering on the rear of the car and on the brake calipers, and also on the 12 o’clock marker on the steering wheel. 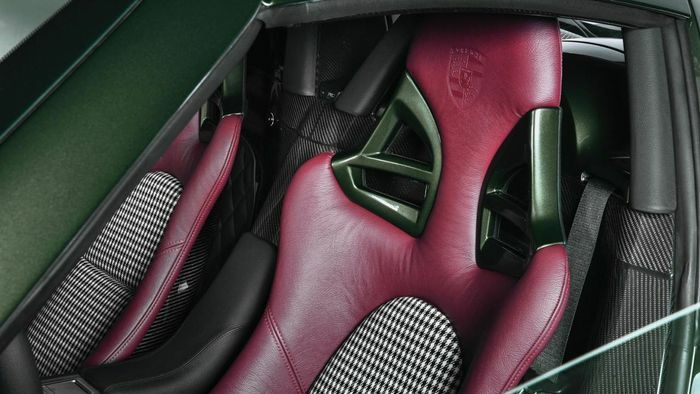 On the subject of the interior, the bucket seats have been refinished with a bold move hue for the leather matched with a black and a white chequered fabric session. We like.